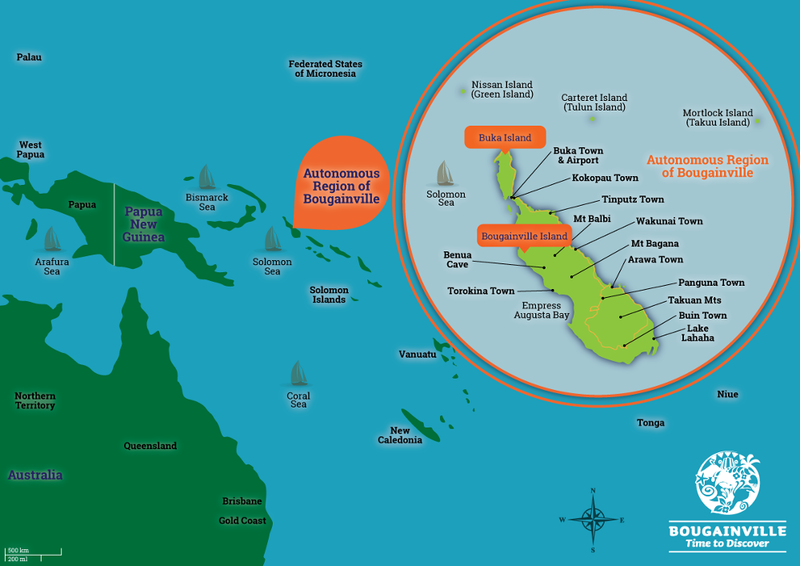 Travelling to the Autonomous Region of Bougainville is mainly by air directly from Port Moresby or via Rabaul through the Air Niugini Folker 100 jet abd Bombardier Q400 services to Buka airport, the point of entry. Air Niugini, is the national airline of Papua New Guinea, flies to Buka five times every week. 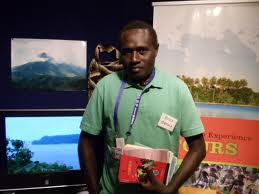 Other airports and airstrips around the Autonomous Region of Bougainville like Aropa, Nissan and Buin have not been maintained since the 10 year civil war and are not operating at the moment.